The Majestic Family Fun Day will be held this weekend on the 17th of May, and sparklingexpressions will be bringing our glitter tattoos and face paint to attend this great community event. 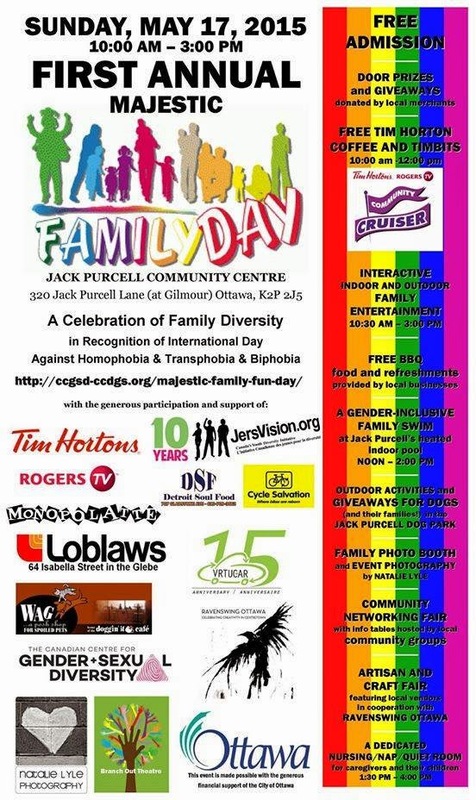 This will be the first year for the annual event with the Majestic Family Fun Day being a celebration of family diversity in recognition of International Day against Homophobia, Transphobia, Biphobia, and of course what a fun way to celebrate Victoria Day. Admissions for this majestic event is FREE. There is plenty to be offered for everyone of every age, with plenty of free food, snacks, drinks, and activities. The list of sponsors and partners that will be on hand is quite impressive and will make for quite the family fun and success. The community has really gotten behind this event to make sure the first annual Majestic Family Fun Day is a hit with everyone. We are excited to have the opportunity to enjoy this long weekend, sharing smiles, laughter, fun and of course, our sparklingexpressions glitter tattoos and face paint. For information on bus routes to get you to the majestic family fun day, please head on over to the website linked above. We hope to see you at the Jack Purcell Community Centre for this day of family and fun.